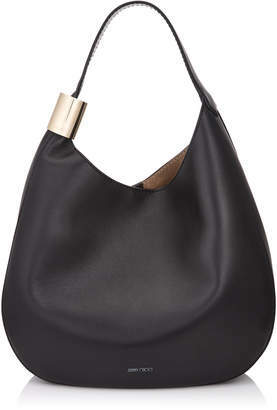 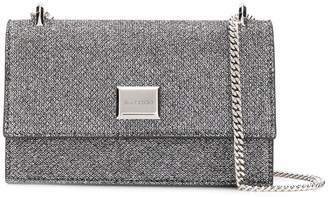 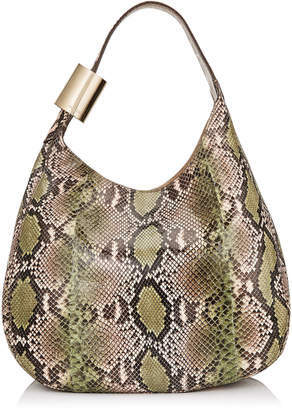 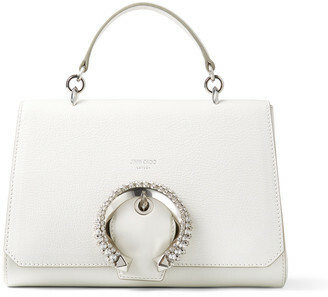 Overview Carrying essentials from day to night in covetable sophistication, Jimmy Choo presents the Sidney bag. 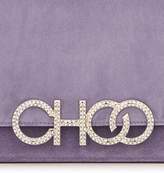 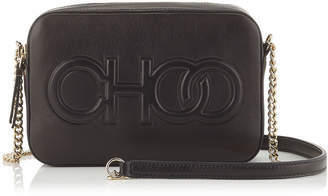 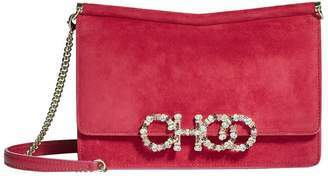 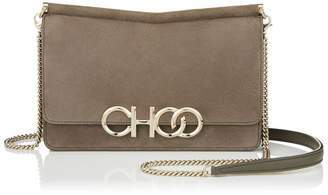 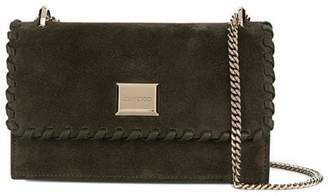 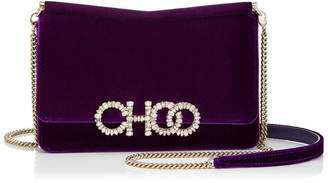 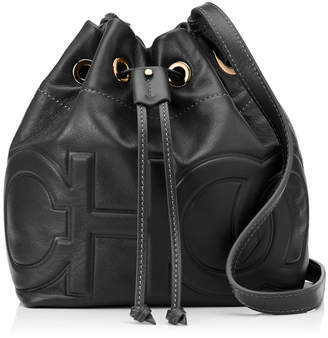 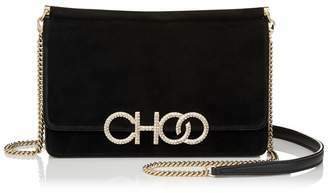 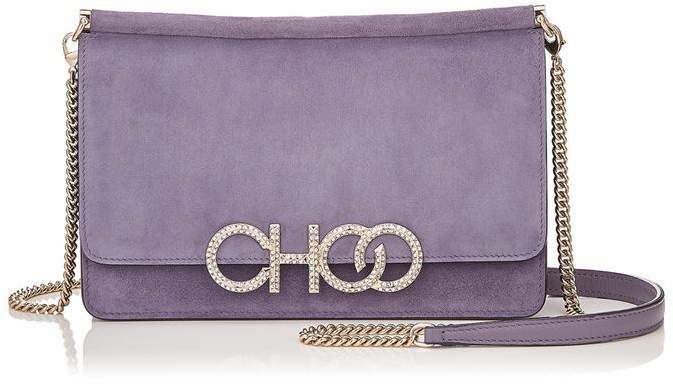 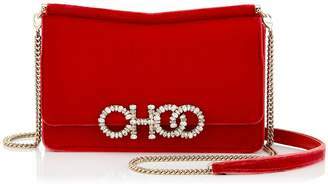 Boasting a compact silhouette, the supple suede piece is detailed with a crystal-embellished logo to its front flap. 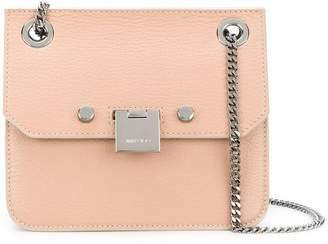 Boasting a spacious interior and a thoughtful slip pocket for your most-used card, a detachable chain strap finishes with an attitude-imbued edge. 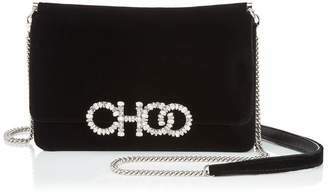 H13.5cm x W20cm x D5cm approx.